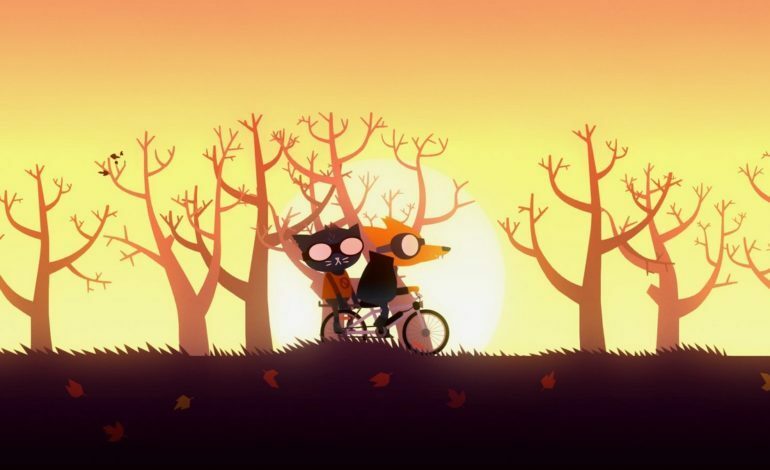 Night in the Woods, Infinity Fall’s game about coming home and growing up, was one of last year’s most unique titles. However, the team isn’t entirely done telling Mae Borowski’s story. In a Backers Only post on the game’s Kickstarter page (summarized here in a Reddit post,) animator/illustrator Scott Benson discussed some of the things that have been going on with the team at Infinity Fall since the game’s release. One of the main takeaways from the post include the announcement of some new merchandise and a supplementary prequel. 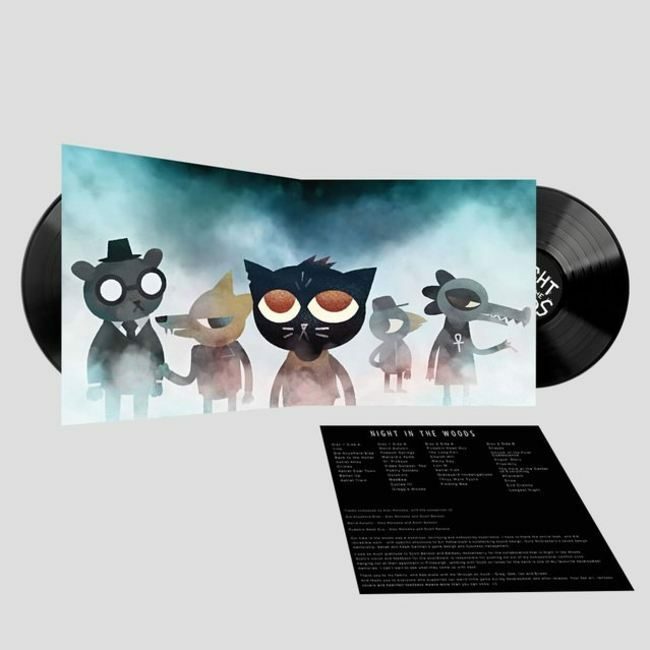 The first of these bits of merchandise is a physical version of the Night in the Woods soundtrack on a Deluxe 2xLP vinyl. Anyone who is interested can preorder the soundtrack right now for $45. Second on the list is figurines. The team at Fangamer, a website that makes apparel and other video game-themed goods, is helping to create figurines of Mae and her friends. They’re currently in the prototype phase, but there are photos that preview the final products floating around. Third, there’s going to be a physical artbook for sale in the future. The purchase also comes with a digital eBook version of it in some form. The post notes that this book will be available to backers and non-backers alike. It’s happening, folks. Get Hype. 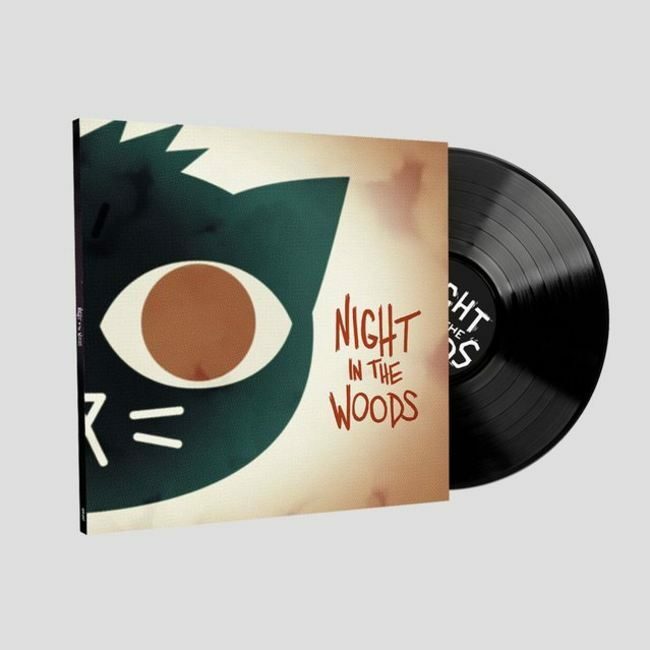 If you’ve backed Night in the Woods on Kickstarter, you can read the post here. Otherwise, you can get an overall summary of what it said here.